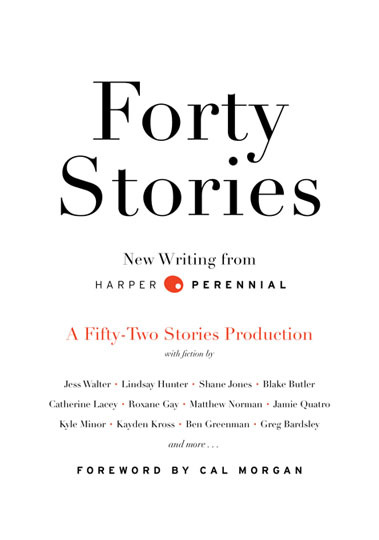 My story “Glossolalia” appears in Forty Stories: New Writing from Harper Perennial, an ebook anthology edited by Cal Morgan. 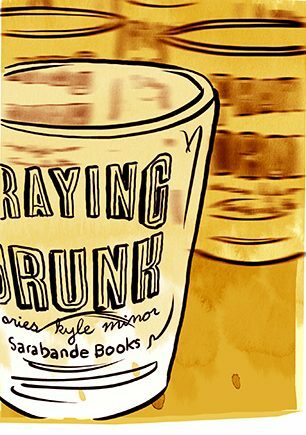 Free Kindle/Nook/SonyReader editions are available at Amazon.com, Barnes & Noble, and Indiebound.org. It’s also available in PDF, at Fifty-Two Stories Other contributors include Ben Greenman, Jess Walter, Blake Butler, Elizabeth Crane, and Roxane Gay. Download away! Great story, Kyle — congrats! Kyle, I recently read your excellent post “I Wish My Soul were Larger than It is” and am reminded of the Mary Oliver poem “The Journey”. It’s easily found online. I hope ou will read it. Anyway, nice writing.